Kirby developer HAL Laboratory announced today that the company has started to develop games for mobile. 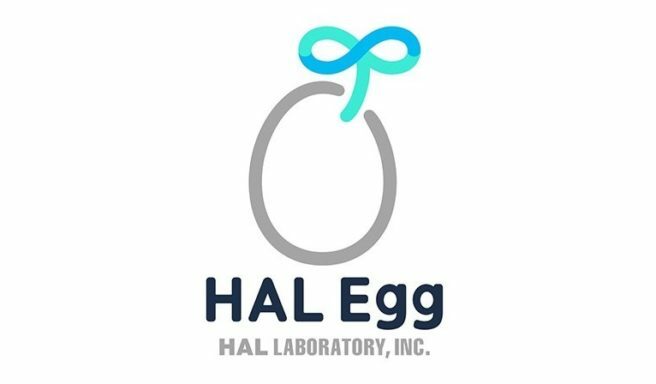 Tying in with the news, a new “HAL Egg” brand has been created. This label is dedicated specifically for smartphone content and will differ from its past works. The first mobile game app will be launching this fall featuring a new character. Details about the project will be announced at a later date.